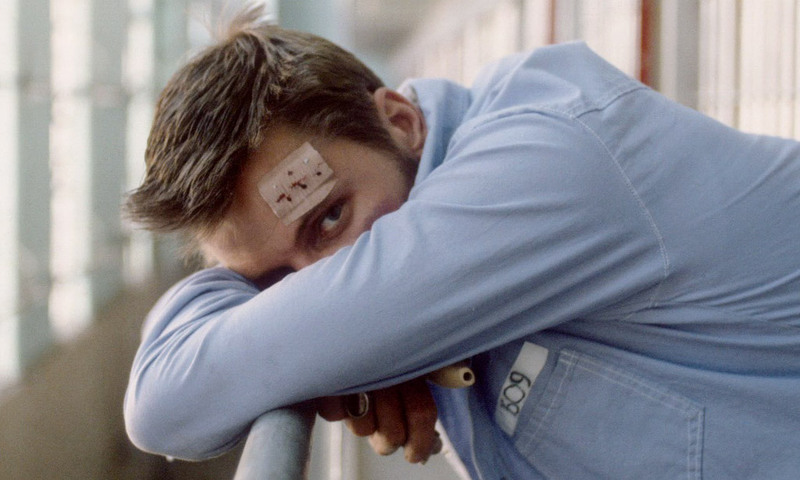 Viggo Mortensen plays a dual role here: Charles Forsythe, who was executed 30 years ago in this rural Wyoming prison for a crime he did not commit, and Burke, a car thief who is now incarcerated in the same prison. 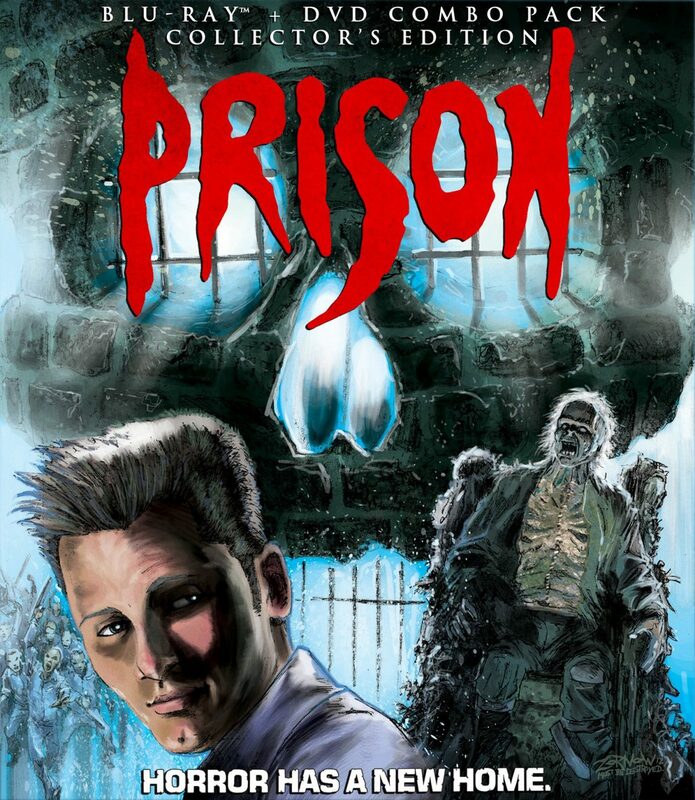 Forsythe’s spirit is now haunting the prison, seeking revenge on Warden Eaton Sharpe (Lane Smith), who was in charge when Forsythe was executed. Unbeknownst to Burke, he is a catalyst in the chaos that ensues. 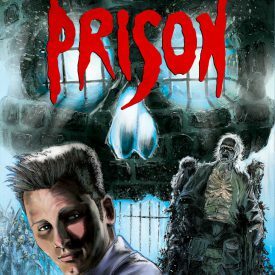 The institution seems to come alive, with walls, ceilings, doors and fixtures inexplicably attacking guards and prisoners at random moments. In contrast to the mounting panic around him, Burke is a calm, cool character. He doesn’t apologize for his criminal record, but he behaves in a dignified and decent manner with other prisoners, rescuing one man from a tortuous death and defending his cellmate, Cresus (Lincoln Kilpatrick), and other inmates when they are threatened. I am not a horror movie fan, and could have done without the special effects, but thankfully they were more cheesy than horrifying, IMHO. Clearly this was not a big-budget film. The good news is that the camera work and acting far exceed what you would expect from a B-grade film. Mortensen, Kilpatrick and Smith turn in the most notable performances, but there are no embarrassments among the cast. Why the director chose to feature Viggo Mortensen and other prisoners either naked or in nothing but their tighty whities so often is not quite clear to me, but the scenes are certainly memorable. This playlist has a shiny HD Blu-ray trailer for Prison, and also the original SD trailer. Features original music from Christopher L. Stone and Richard Band. More information at SoundtrackCollector.com.